Born on September 22, 1791 in Newington Butts (a former village now known as the London Borough of Southwark), Michael Faraday was raised in a less-than-affluent household. Because he received limited formal education due to his social status, Faraday educated himself by reading many books during an apprenticeship with George Riebu, a local bookbinder and bookseller. Oil painting of Michael Faraday. There, Faraday took many notes and proceeded to send the professor a 300-page book, based on his compiled records. Soon after receiving his book, Davy employed Faraday as a secretary and, years later, promoted him to Chemical Assistant at the institution. In 1825, he was appointed as a life-time Fullerian Professor of Chemistry. It has been noted that Faraday’s earliest work in chemistry dates back to his days as an assistant to Humphry Davy. While often eclipsed by his research on electricity and magnetism, his work in chemistry should not go unrecognized. Faraday studied gases extensively. 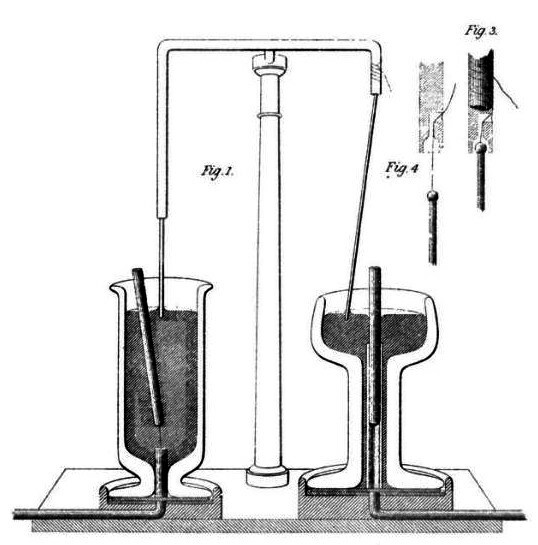 At the institution’s lab, Faraday performed some of the first experiments on the diffusion of gases, a phenomenon first identified by John Dalton. Although Faraday is credited with performing the first diffusion experiments, it wasn’t until years later that Thomas Graham and Joseph Loschmidt revealed the true physical importance of the phenomenon. Furthermore, Faraday spent ample time studying chlorine and was successful in liquefying it, among other gases. This work helped with the acceptance of the fact that gases are merely liquid vapors with extremely low boiling points. 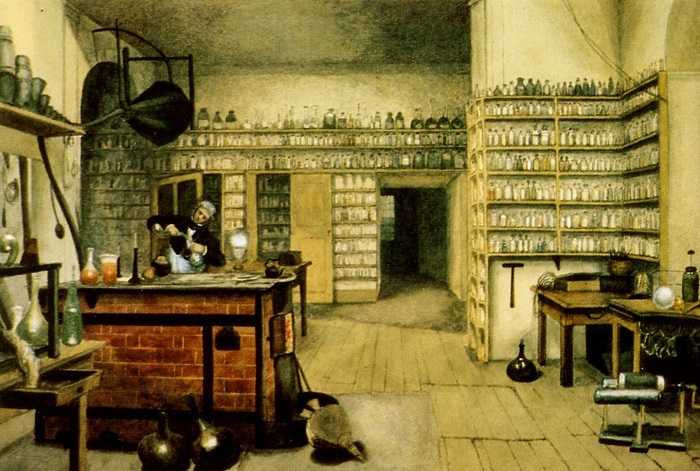 Watercolor of Michael Faraday in his lab. Moreover, Faraday discovered multiple chemical substances, such as benzene — an organic chemical compound. Early on, prior to the 1920s, benzene was used as an industrial solvent, until its carcinogenic properties became apparent. Interestingly enough, it had a short-lived use as an after-shave lotion because of its fragrance. Today, benzene is commonly found in motor oil, as it is a natural component of crude oil. Michael Faraday’s most notable contribution to chemistry is his discovery of the laws of electrolysis. These laws help describe the strengths of electrolytic effects. Electrolysis is a method of using direct currents (DC) through an electrolyte to create a non-spontaneous chemical reaction. Today, electrolysis is commercially used to create various substances (e.g., caustic soda and aluminum), in electroplating, and in the process of anodization. While it is evident Faraday’s work in chemistry is noteworthy, his research on electricity and magnetism is what makes him one of the most influential people in the history of science. In response to other researchers’ many failed attempts at designing an electric motor, Faraday constructed two devices that produced electromagnetic rotation in 1821. One of his devices, which is recognized today as the homopolar motor, generated a continuous circular motion that was caused by a circular magnetic force around a wire, which was extended into a pool of mercury. Drawing of Faraday’s electromagnetic rotation experiment. Coupled with past research, Faraday’s invention was a building block for the electric motors that are still commonly relied upon and used today. Michael Faraday is also credited with discovering electromagnetic induction in 1831. His discovery came to light during an experiment where he took two insulated coils of wire and wrapped them around an iron ring. 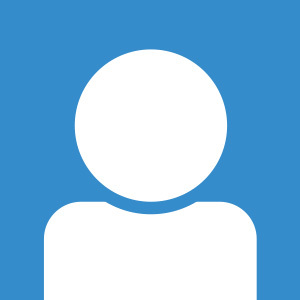 He noticed that when one electric current passed through one of the insulated coils, a brief current was generated in the other one. 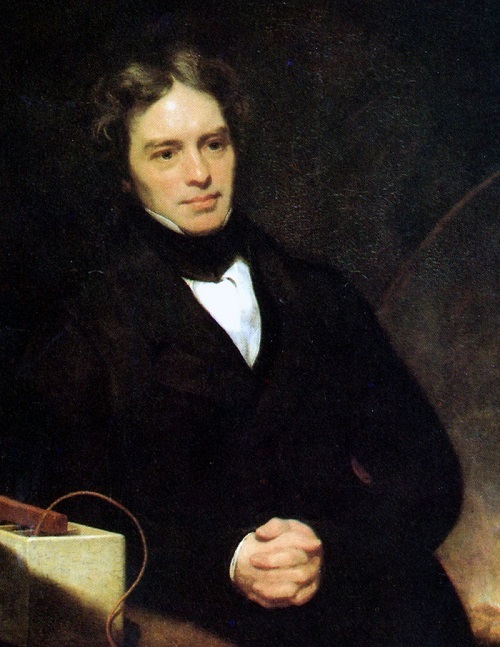 Additionally, Faraday found that by moving a magnet through a loop of wire, an electric current will flow through the wire. This discovery led to what is known today as Faraday’s law, which describes how electric fields are produced by varying magnetic fields. Faraday’s law is still used as the underlying operating principle for inductors, transformers, electric motors, and generators.